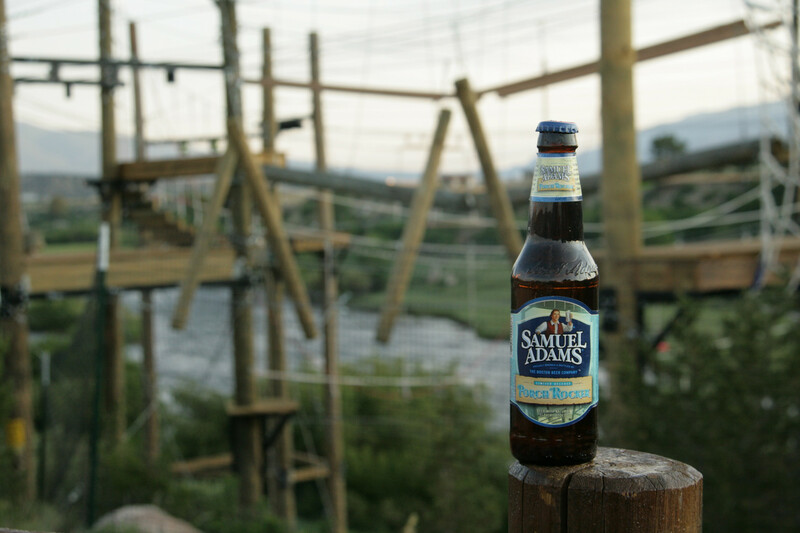 This Samuel Adams radler beer is extremely popular during the summer season because of its refreshing qualities. 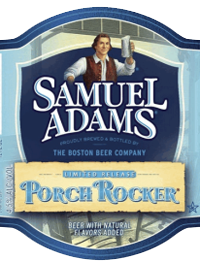 Porch Rocker by Samuel Adams is pleasing to both the nose and mouth on a hot summer day. 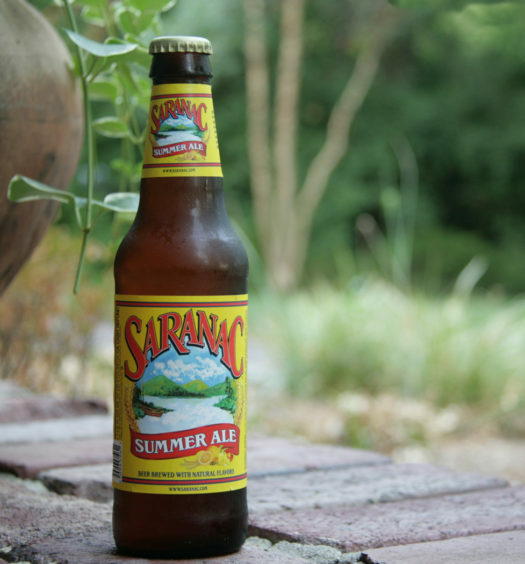 It’s standard golden lager color and bubbly aromatic head produces a distinct lemonade (or limeade) quality. The light body has a sweet carbonated characteristic that is present from beginning to end balanced with a faint tartness. Limeade is central to the overall flavor with light bready malts making an appearance at the conclusion. 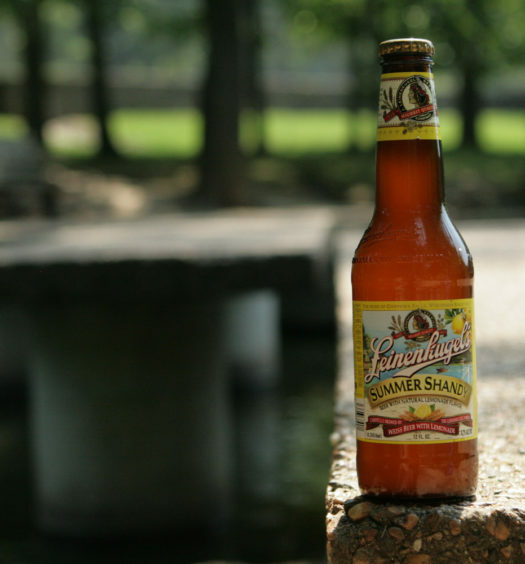 Overall, the Samuel Adams radler is a very pleasing summertime beer after, or during, an afternoon in the sun.